The fresh scent of cucumber melon combined with aloe and oatmeal helps relieve dry, itchy skin while leaving your dog smelling fresh and clean. 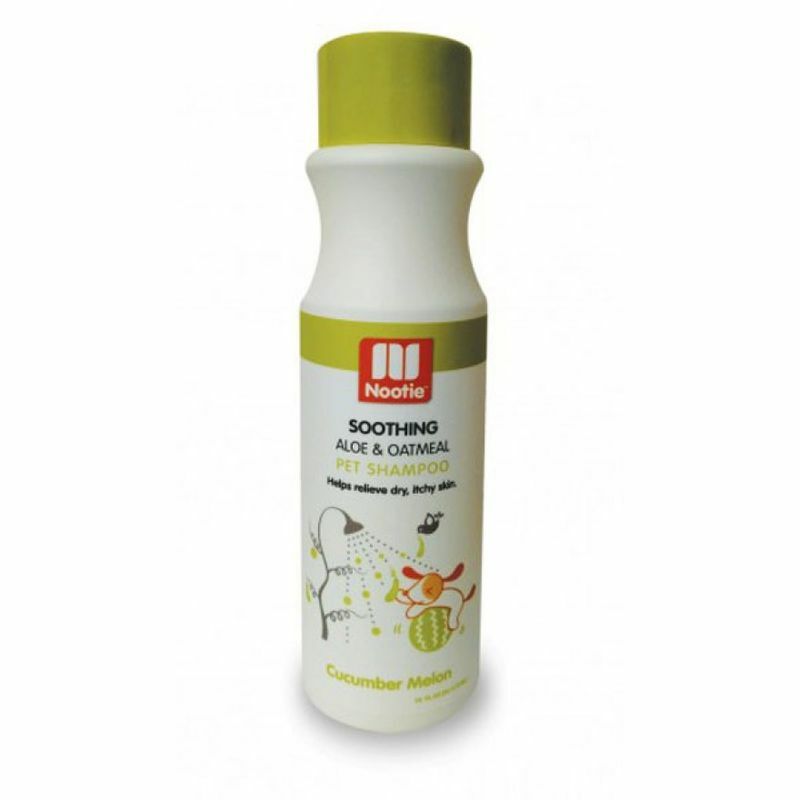 Nootie Cucumber Melon Pet Shampoo is made with natural ingredients and is soap and paraben free. No sulfates or harsh chemicals for gentle cleansing.